When you’re looking at flooring options for your home or business, the possibilities seem endless. This sometimes makes the whole process feel overwhelming. How in the world are you supposed to choose a good floor for your house? There are too many choices available! Where do you even start? Well, one of the things you can do is learn about various types of flooring. As you learn more about the different kinds of floors, you can figure out what works best. You can discover what will give you the look you’re going for. We’ll give you the scoop on a flooring type in particular. 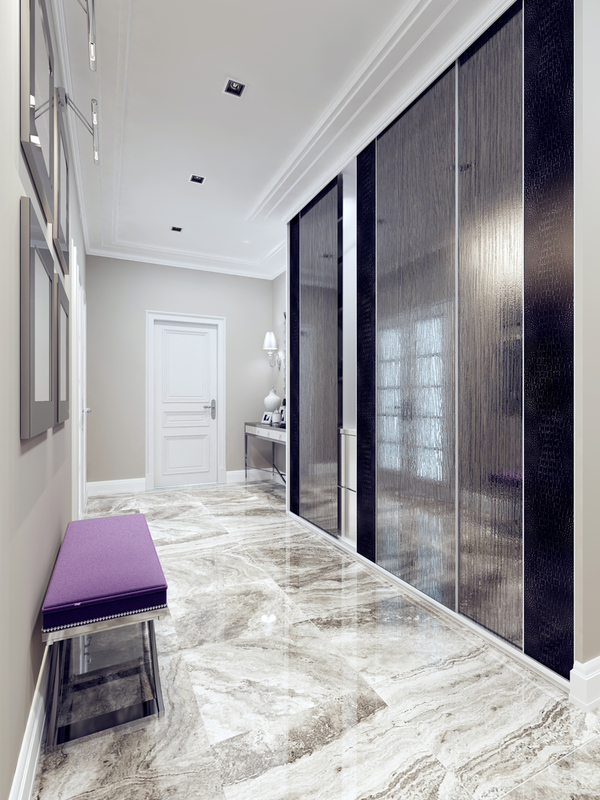 Let’s take a look at some of the advantages and disadvantages of marble stone flooring. It’s really versatile. This natural stone comes in lots of different shades, colors, textures, and patterns. This makes it a great option for people who would like a change. Marble stone flooring is stylish. It adds a great look to a space. Because it comes in so many different ways, this kind of flooring can truly elevate the appearance of your home or business. Marble flooring is also very unique. Again, it’s a natural material, so it’s not easily replicated. This is really great as it adds an individualized element to your space. These types of floors can handle heavy duty polishing. This is a big advantage because polishing marble floors helps to bring out the real beauty in the stone. This natural stone flooring is a great choice for areas that receive a lot of foot-traffic. It’s dense and able to withstand a lot. Marble stone flooring is known to be very expensive. Because of the fact that this stone is natural and unique, it’s hard to find replacement if the floor is damaged at any point. If spills are not cleaned up right away, the floors can become permanently stained. 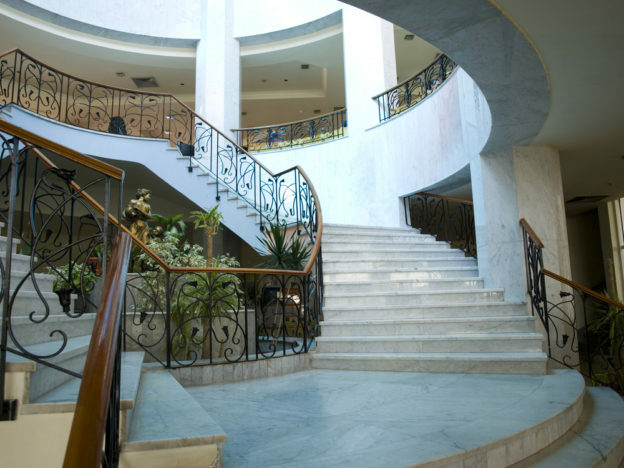 Although marble floors can withstand heavy polishing, you have to be careful with how often you polish them. They can become very slippery and dangerous. Marble stone isn’t really easy to install. So, if you’re looking for a DIY option, it may not work best. Part of learning about flooring options is considering both the pros and cons of your choices. There are some great qualities to marble stone flooring. But, there are also some things that might be drawbacks for you. It’s good to research as much as you can before making your decision. Ready to Change up Your Marble or Other Flooring? If you’ve thought a lot about your idea for a new floor, that’s great! Is it finally time to make the change? If so, you’ll need to remove your current flooring to make space for the new floors. That’s where DustBusters Floor Removal comes in! We’ll come and remove that old carpet, tile, wood, etc. and get your space all ready for the next step of floor renovation. Let us take part in the hard part so you can move on to the fun part! Reach out to DustBusters today!